Microsoft recently announced some limited edition versions of the Lumia 830 smartphones, and now it looks like the company intends to launch a cheaper version of the device. 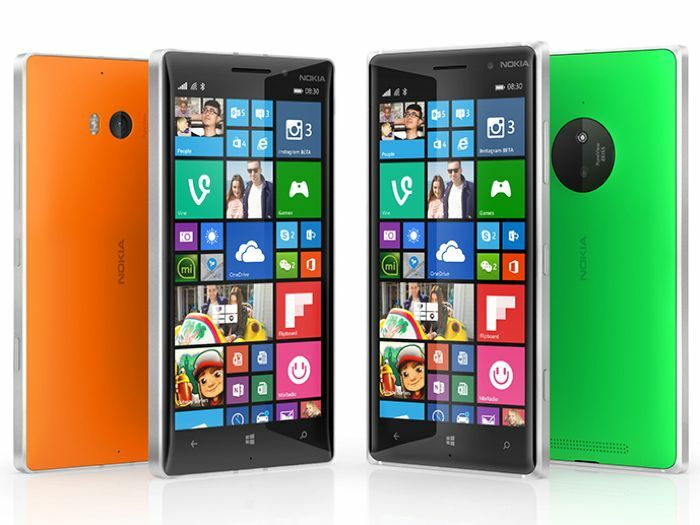 According to a recent report Microsoft will launch cheaper alternative to the current Lumia 830 smartphone. The handset is said to feature a 5 inch HD display with a resolution of 1280 x 720 pixels, and the device will apparently come with 1GB of RAM. The cheaper Lumia 830 alternative will apparently be powered by a Qualcomm Snapdragon 400 processor and will come with 8GB of included storage. Other specifications on this new Lumia smartphone will include a microSD card slot for expansion and front and rear facing cameras. The camera on the front of the device is said to be a 0.9 megapixel camera and the rear camera is rumored to be an 8.7 megapixel version, possibly a PureView camera. The handset will apparently also feature dual SIM card slot and will retail for around $275 when it launches.